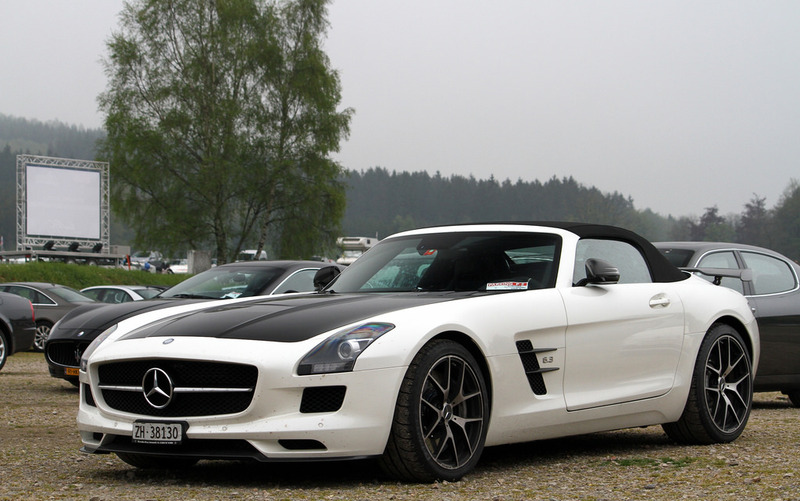 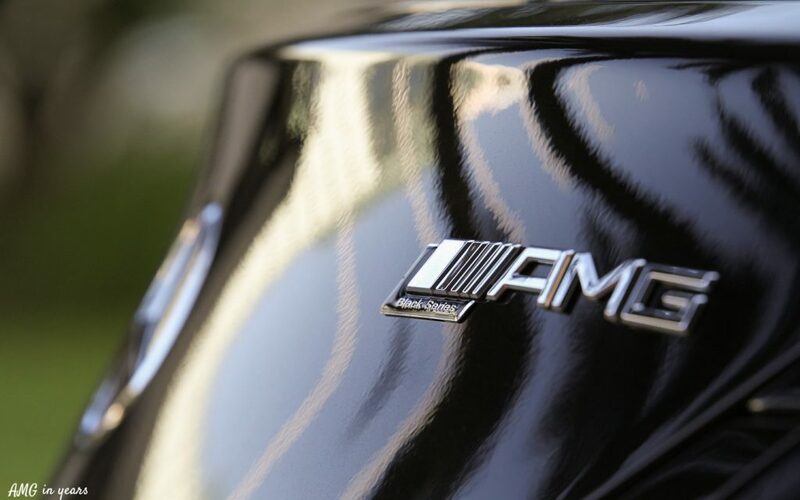 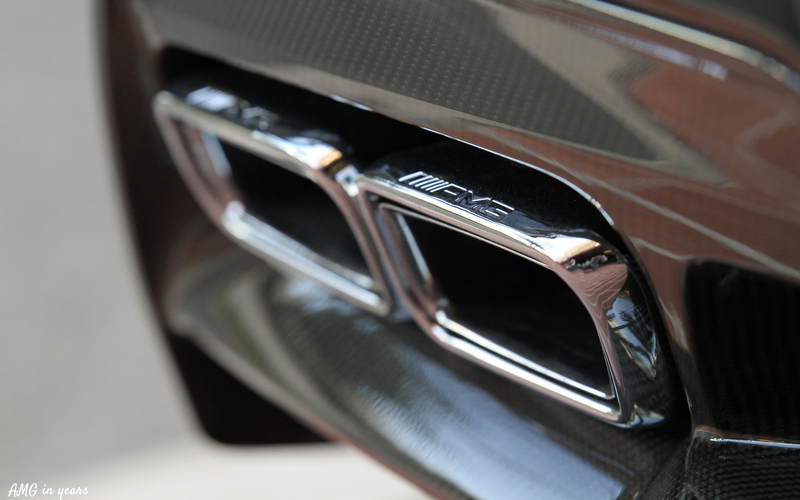 The Mercedes-Benz SLS AMG was the first Mercedes fully developed by the guys from AMG. 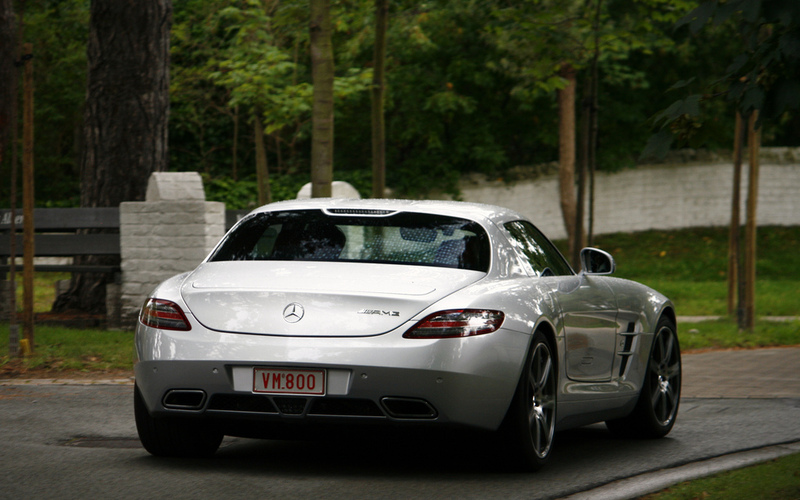 The price tag was around € 200.000 and a ‘standard’ SLS is still worth the same amount and even more on second hand market. 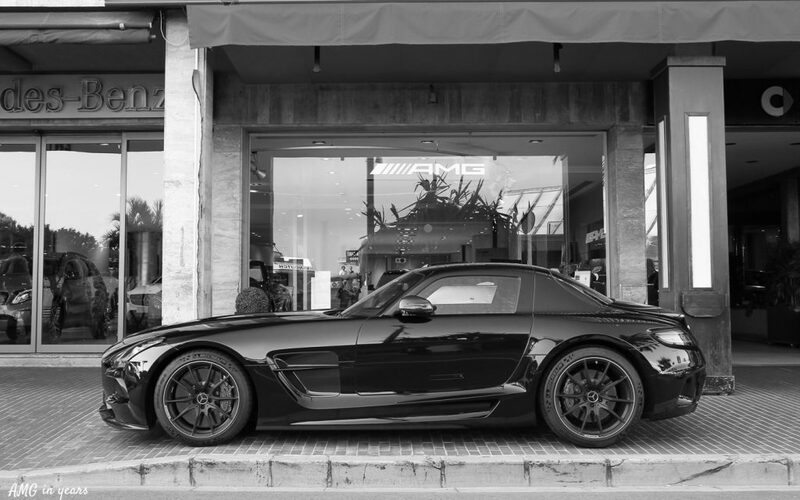 You could say that the SLS is the successor of the SLR and the predecessor of the AMG GT, even though the cars have totally different characteristics.